As the leaves begin to fall and the weather grows cooler it’s easy to see that Autumn is setting in all around us. This is a season of celebrations and time spent with family. Of course, that means lots of decorating and lots of cooking! 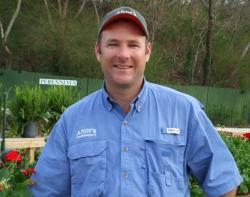 Andy’s Farm Market has everything that you will need for both this holiday season! We have over 40 varieties of pumpkins gourds, and squash in addition to hay bales, cornstalks and more! Huge New Moon pumpkins are sure to be an eye catcher sitting out on the porch or as a table centerpiece. Dry out ornamental gourds for fun projects that will last for years to come. In addition to making beautiful decorations, almost all of our pumpkins are edible! Tried and true pie pumpkins make tasty traditional dishes, but for something a little more exotic, try heirlooms such as hubbard or cushaw as a substitute for sweet potato. Winter Squash are gaining popularity, however this delicacy is still unknown to many. Acorn Squash taste unbelievable when stuffed with garlic and butter, and they only take three minutes in the microwave! And don’t forget, the market will have tomatoes and corn until we close for the winter! 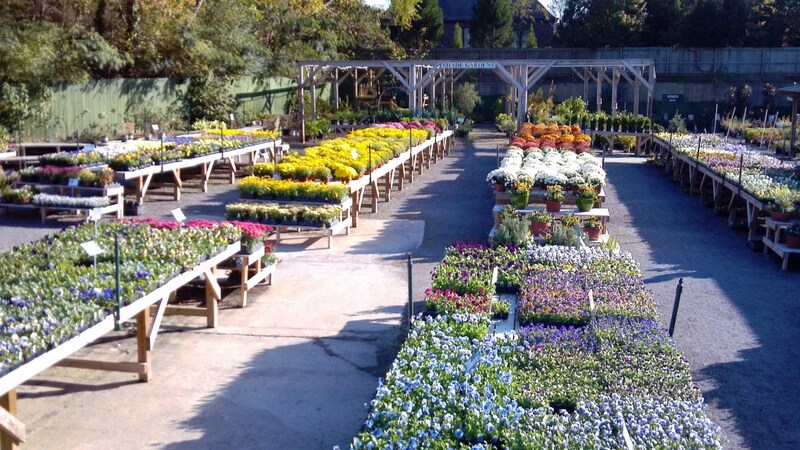 Things are just as bright and picturesque at the nursery! Waning summer annuals have been replaced with vibrant and vigorous pansies, violas, mums, and more. Sharp hues of orange and yellow compliment and contrast against soft blues and reds. Variations of not only color but also patterns and cultivars means more selection and more possibilities than anywhere else in town! By andys|2011-10-20T16:48:27+00:00October 20th, 2011|Garden Center|Comments Off on Fall is Here!